commentating by locals DarfMike and JeNneSis as well as others. Give them a follow! 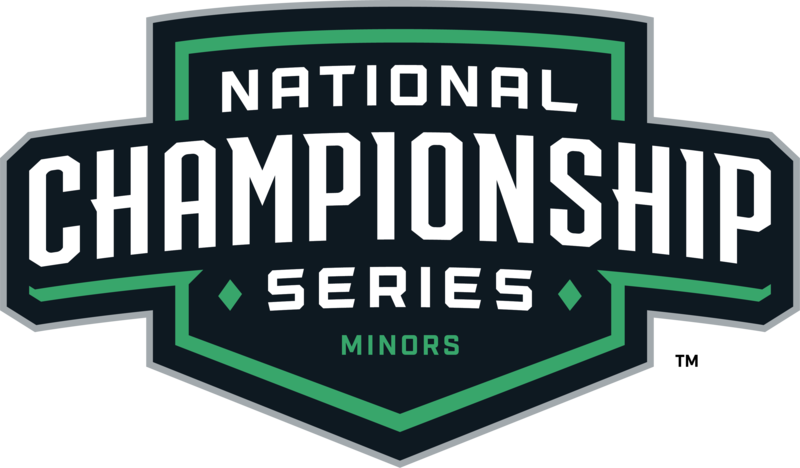 Join us for our second NCS Minor of 2019 and the first 2-day LAN at our new event space! Computer Upgrade King will be providing i5/1060/144hz setups, you just need to bring your peripherals! In-ear headphones will be necessary for this event and players in streamed matches will wear sound suppression headsets with mod-mics. We have switched back to individual player payments. Team captain registers and then provides their players with payment links. The event space we use is at 9261 Plaskett Ln, Lower Level, Lorton, VA 22079. An entrance is accessible via stairs on the back of the building or inside the left most door via elevator or stairs. If staying at the hotel next door just walk over to venue. If driving to venue, park on the street if a spot is available. If being picked up or dropped off please ask your ride to turn around in the cul-de-sac as there is limited space to do so in the parking lot. Right next door is a Holiday Inn Express. We have a room block for the event with $120 rate which you will need to call the hotel to use. Post on the discord group if you have any questions or want to discuss the event. copyright 2017 DMR eSports, LLC - All rights reserved.